Gazelle Office Furniture has a wide range of Lockers. 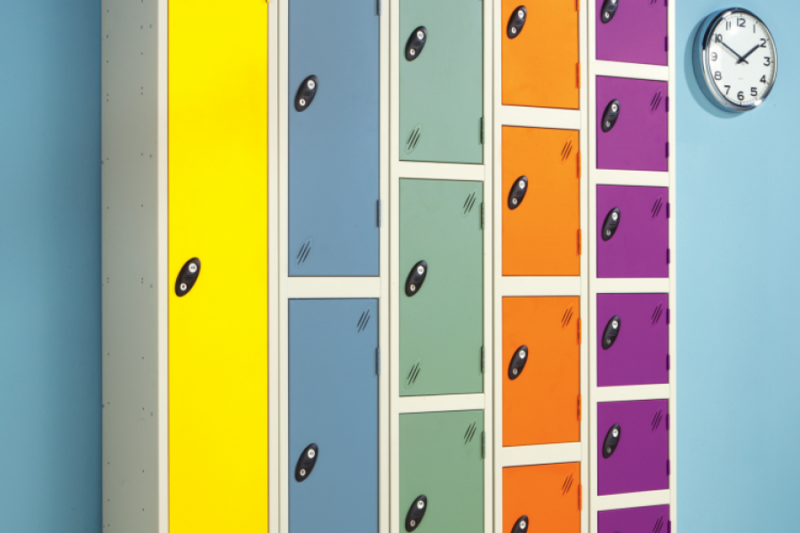 From clothes lockers to personel lockers, wet and dry lockers to secure laptop lockers, we have an array of Lockers from great brands like Bisley, Triumph, Roneo & Silver line. Our stock is continually changing so if you can't see the product you are looking for please do not hesitate to give us a call or pop into the showroom.